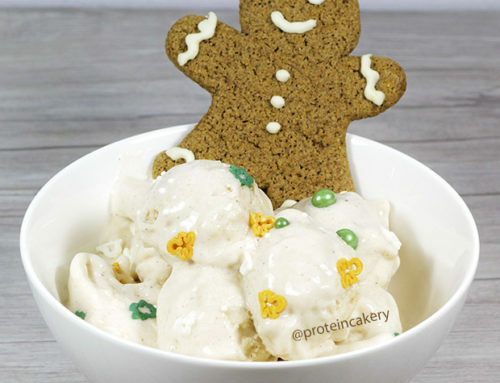 One of my favorite cupcake ideas, now made high-protein! 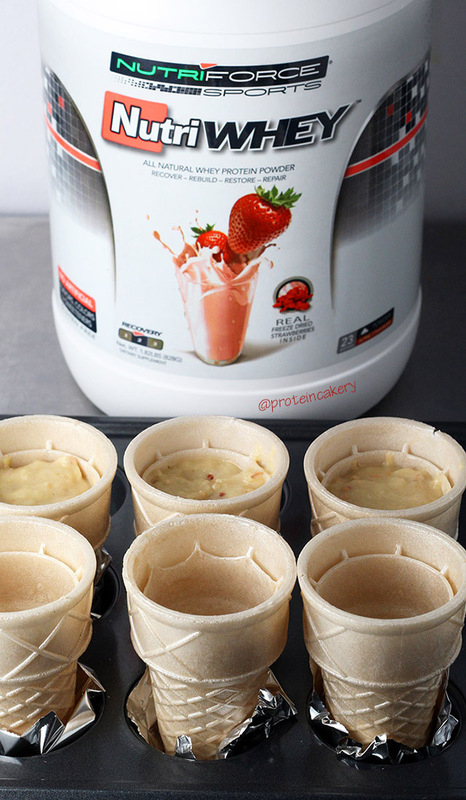 Strawberry Ice Cream Cone Protein Cupcakes! It’s probably no surprise that I was always the one in my family to bake for holidays and occasions. 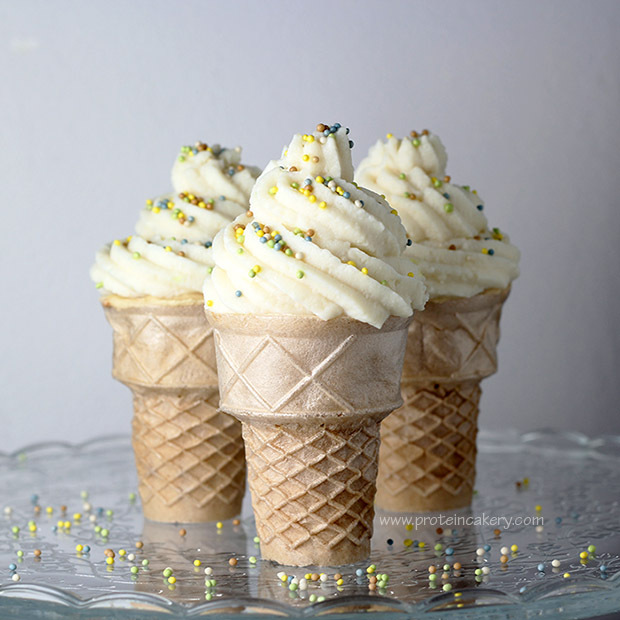 Years ago I came across this idea for cupcakes baked in ice cream cones, and I still love it! Always a crowd-pleaser, for kids and adults! When I first thought of making a protein version, I kept envisioning the cupcakes being strawberry flavored. So when the Vitamin Shoppe asked me to create some recipes with their all-natural NutriWhey protein, I said, “Yes, please!” and requested their Alpine Strawberry flavored whey. I had purchased it a few times, and I love it! As a shake, it tastes like the strawberry milk I used to drink as a kid. It has bits of freeze-dried strawberries in it, and it is delicious! 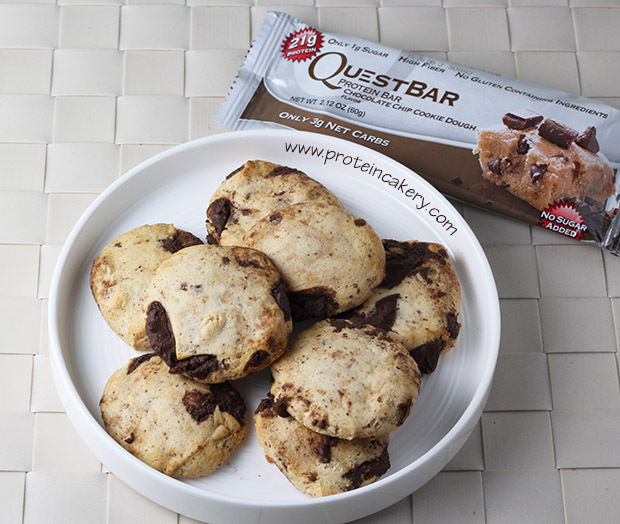 NutriWhey protein powder bakes very well, and so the cake batter recipe is simple for these Strawberry Ice Cream Cone Protein Cupcakes. 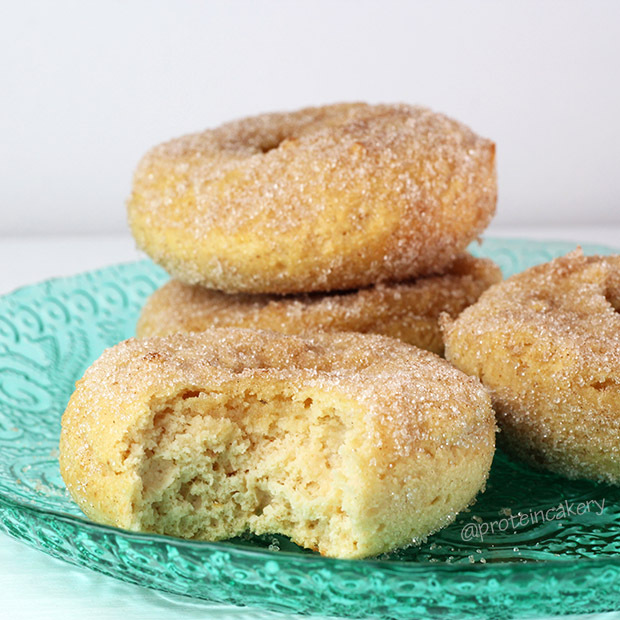 A little coconut flour, some applesauce, and baking powder. Easy! 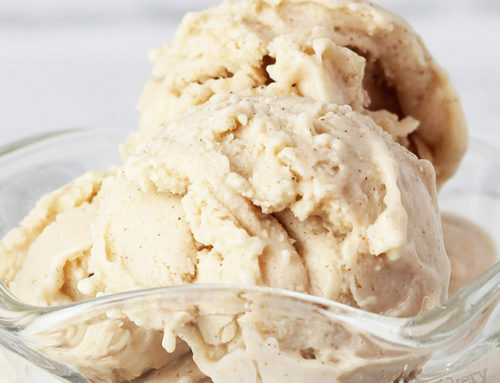 Since just about all of the recipes on this blog are gluten-free, I figured I’d get some gluten-free ice cream cones, as well. After you bake the cupcakes, I suggest poking holes in the cones to keep them from getting wrinkly as they cool. 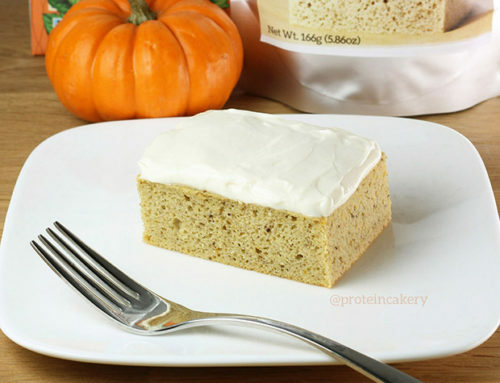 I like the way casein protein powder thickens as a frosting, so I’ve used it here with some sweetener. 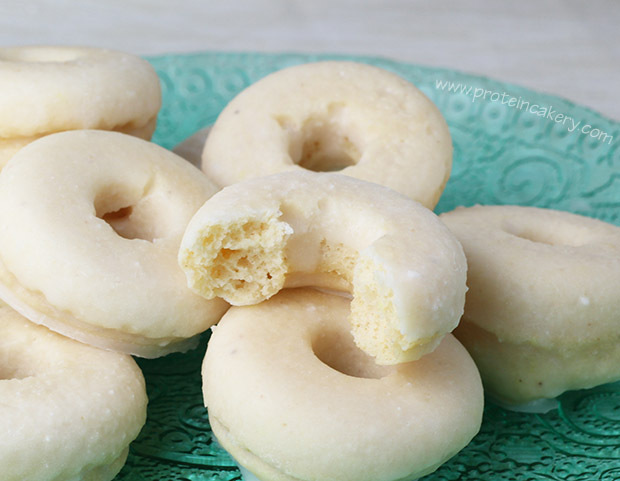 Since I used an unflavored casein, I added vanilla flavored stevia and some confectioners style erythritol. 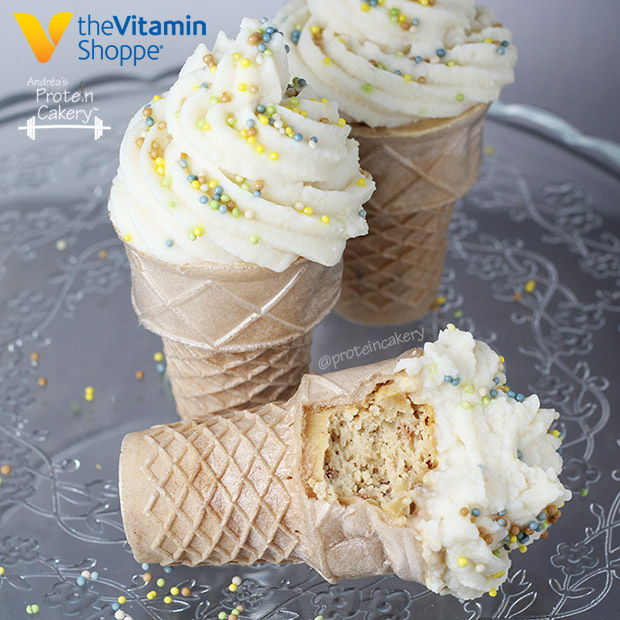 All in all, these Strawberry Ice Cream Cone Protein Cupcakes are a hit! Give them a try! 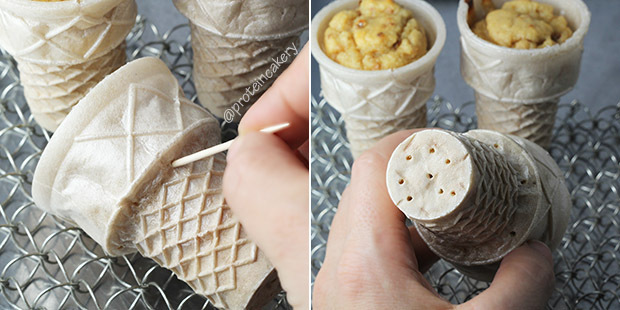 Set each cone in a mini-muffin tin, using a small piece of aluminum foil to keep it in place. Set aside. 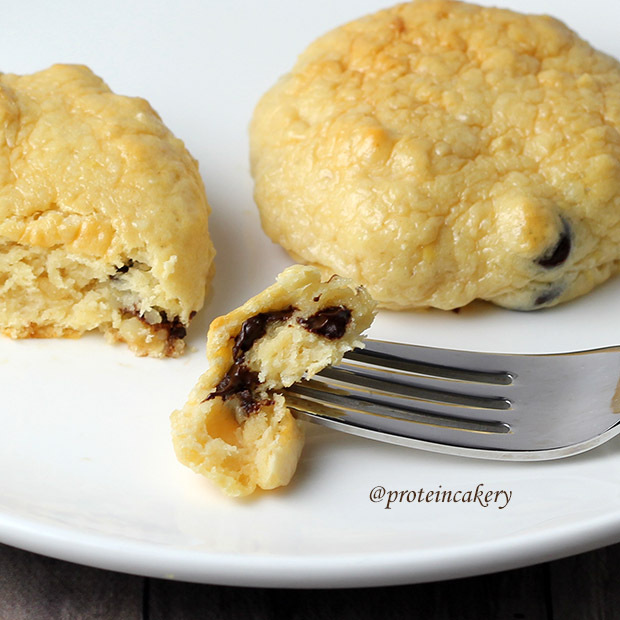 Mix together whey protein, coconut flour, and baking powder. Add applesauce, and mix well. 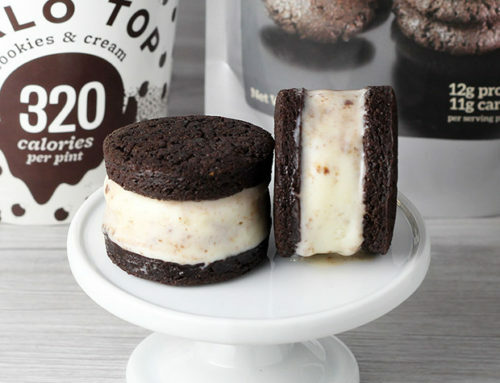 Spoon cake batter into cones. Bake for 22-26 minutes, just until firm and a toothpick comes out clean. Remove cupcakes from oven, and poke holes in the cones (on bottom and around the sides). 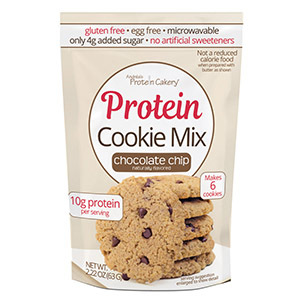 Mix together casein protein and confectioners erythritol. 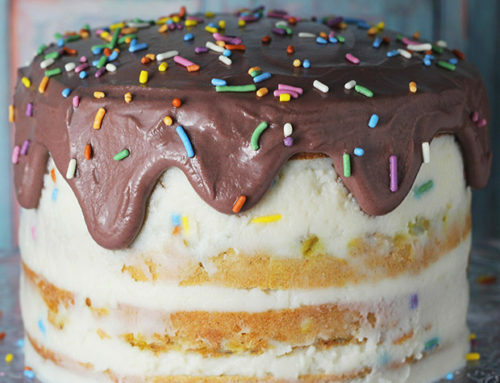 Add water, starting with ½ cup, until a frosting consistency is achieved. Add vanilla stevia. Mix well. Frost cupcakes, and top with all-natural sprinkles (optional). Enjoy! 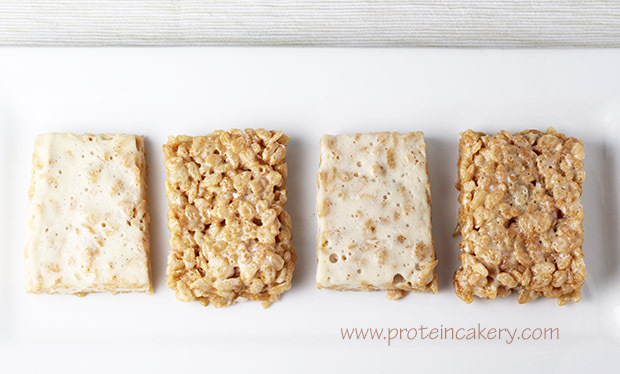 A note about substitutions: because each type of protein powder has a distinct flavor and texture when baked, I would not try substituting different types of protein powders in this recipe. 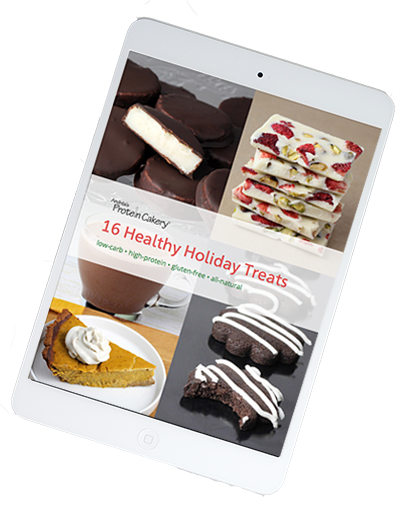 See my Recipe Basics video for examples of what goes wrong when you use the wrong protein powder. If you count the carbs in the erythritol, it adds 5g per cupcake but does not change the calories.